The lives of film, television, and stage actresses seem exciting but are not always easy. Failed relationships, deaths in the family, or health problems, in some cases, may drive them to an early grave—at their own hands. We have listed below 10 of the Iconic actreses who ended their lives. We’ll miss you all. To this day, Dalida is considered one of the most popular singers who ever lived. 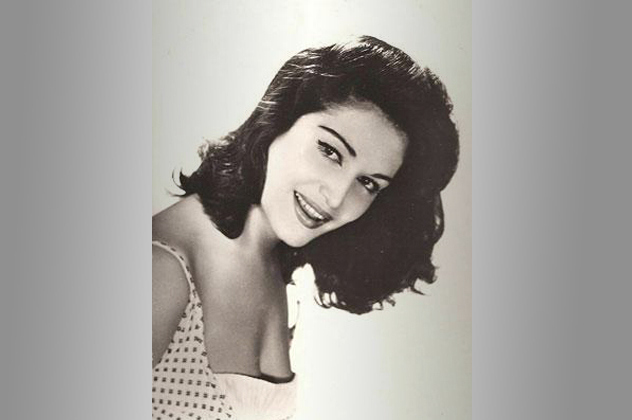 Born in Cairo as Yolande Christina Giglioti, her rise to fame came quickly when, at the age of 21, she won the title of Miss Egypt and appeared in a film directed by the influential Egyptian filmmaker Niazi Mostafa. She later went to Paris to pursue fame and fortune, and that is where she adopted the name Dalida, a play on the biblical name and titular character in the American movie Samson and Delilah. 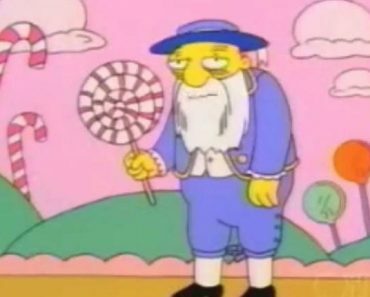 How Does Pop Culture Affect The Popularity of Baby Names? Where Does the Term Poindexter Come From? 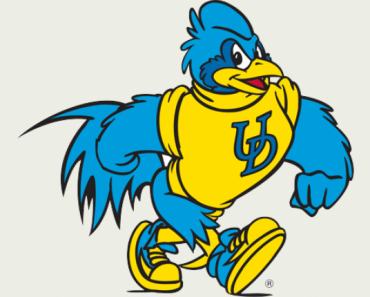 What’s The Story Behind the Fighting Blue Hens?